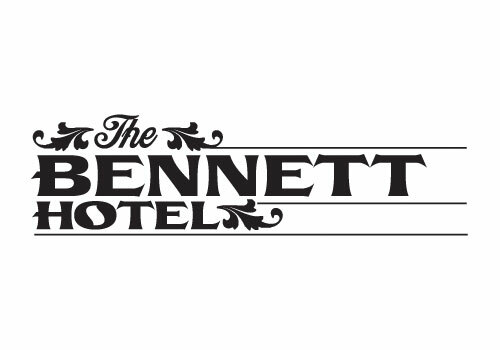 Friday 21 September, 8:30am – 1pm. 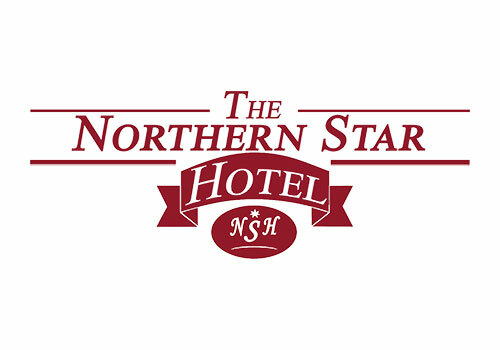 Located in the stunning NeW Space University Campus, the event will be hosted by AsiaLink’s Head of Partnerships and Development, Mr Drew Waters, and feature guest speakers from Alibaba Group Australia and New Zealand, Invest Hong Kong, Westpac, The University of Newcastle and Port of Newcastle, among others. The Business Centre will then host a masterclass to dive deeper into the topics, with speakers including Elite Robotics laying out a possible trajectory of opportunity for young business people and students to launch into innovation and entrepreneurship locally in the Hunter and into China. Delegates will have an opportunity to participate in a round table discussion about the opportunities and portals into China. 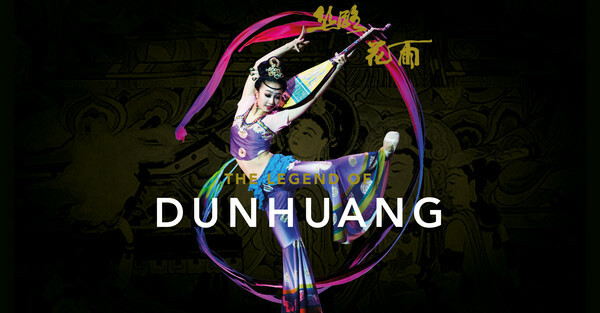 Our lucky door prize will also give two delegates the opportunity to experience the classic Chinese dance story The Legend of Dunhuang live at The Civic Theatre in October. The Business Forum in China Week helps build industry connections for the community and is uniquely designed with a different theme every year. The theme this year is ‘Innovation and Entrepreneurship’. Past examples include ‘China trade and investment opportunities’ in 2016, and ‘China Belt and Road Initiative’ in 2017. 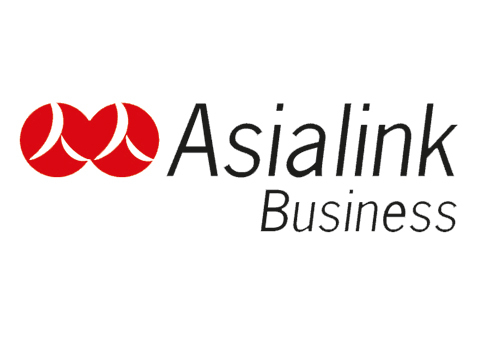 Following a long career in sales, business development, training, consulting, and design in Australia and New Zealand, Drew led AustCham Hong Kong & Macau, the peak body for Australian businesses in Hong Kong and southern China, as CEO. Drew previously established his own company specializing in c-suite and board placements across the region, and has created and led teams of senior specialists within major regional recruiting companies. 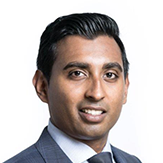 He has strong links to some of the region’s largest financial institutions, multi-national commercial organisations, regional service providers, Government and political offices, trade professional bodies, and non-Government organisations. Drew is based in Sydney. 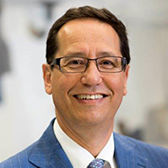 Professor Tony Travaglione was appointed as Pro Vice Chancellor of Business and Law in March 2017. Sinc commencing in this role, Tony has driven key initiatives to further position the Faculty of Business and Law as a quality, industry-engaged Faculty, and to sustainably deliver innovative learning and teaching opportunities. 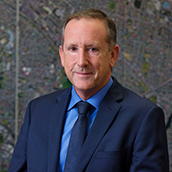 Tony’s leadership has been instrumental to a number of key projects, including the MBA (Global), the Women in Master of Business Administration (WiMBA) scholarship and the Student Financial Trading room. 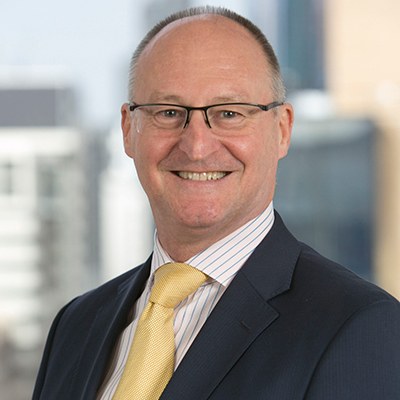 Tony was recently appointed on the International Advisory Board at the Institute of Management Technology in Dubai and is currently the President of the Australian Business Deans Council, providing leadership to 39 Business Schools, nationwide. Dr. Hao Tan is Associate Professor with Newcastle Business School, The University of Newcastle Australia. His research is focused on the energy and resource transitions in China and the related policy, technology, and business issues. He has published extensively on those topics in leading academic outlets, including Nature, Foreign Affairs, Journal of World Business, Energy Policy etc. This talk will engage with a topical issue of the recent trade war between the US and China and its relationships with the technology transfer and indigenous technology development in China. he talk analyses the different faces of the innovation in China, and argues that multiple strategies are required to manage and leverage Australia’s relationship with China in this area. 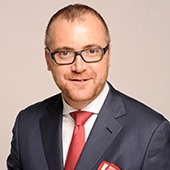 Dr Luca De Leonardis is the Head for Australia and New Zealand at Invest Hong Kong (InvestHK), the Government Department responsible for attracting and facilitating foreign direct investment into Hong Kong. With senior management experience in both the private and public sectors, Dr De Leonardis’s work experience combines international marketing, economic and business development and investment promotion. 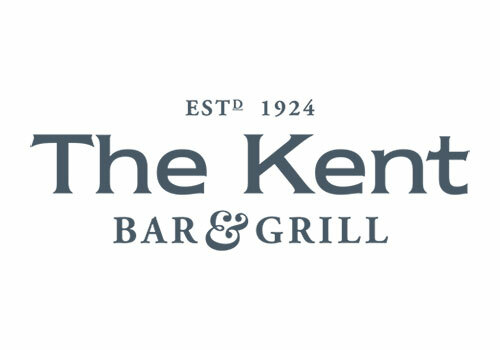 Prior to joining InvestHK, Dr De Leonardis spent five years as Deputy CEO of the Italian Chamber of Commerce in Australia. He also worked in New Zealand, Canada and South Africa for private companies and trade organizations and in Brisbane as Adjunct Senior Lecturer at Griffith University. Dr De Leonardis holds a Ph.D. In Economics, a Master in Management & Strategy and a Master in International Trade from Bologna University and two advanced diplomas in Business and Management and Economics. 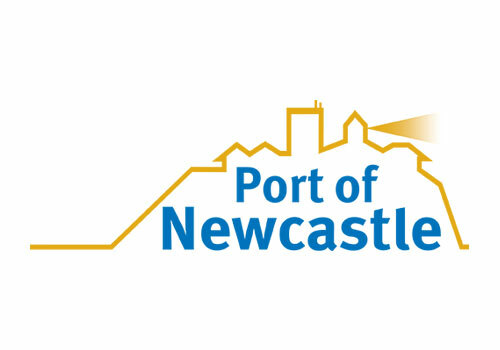 Ian Doherty is Port of Newcastle’s Executive Manager Customer and Strategic Development. He leads a team responsible for driving customer-focused strategic planning across the Port, including trade analysis, marketing, business development, and property management. Ian joined Port of Newcastle in June 2017 from LINX Cargo Care where he was the National Commercial Manager. Prior to that, Ian was Vice President of Business Development, Marketing and Sales for Koppers Carbon Chemicals, living in Beijing between 2005 and 2011 where he was also responsible for operations in Tangshan, Jingtang and Pizhou. 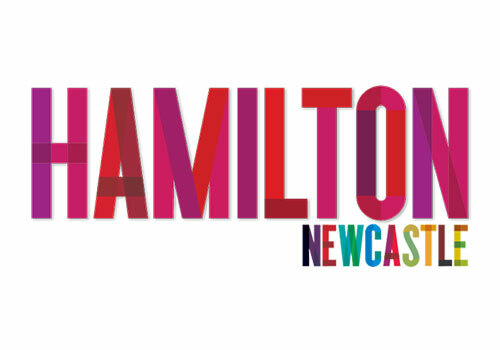 Ian brings more than 25 years of industrial, technical and commercial experience in the logistics, manufacturing, steel and chemical industries to the Port of Newcastle. He has held senior management roles in publicly listed companies internationally and his qualifications include Bachelor of Business (Management), and an Associate Diploma in Market Research. Keith Miranda graduated from Monash University in Melbourne Australia and is a Qualified Chartered Accountant. He also undertook a comprehensive Leadership Program at Harvard Business School. 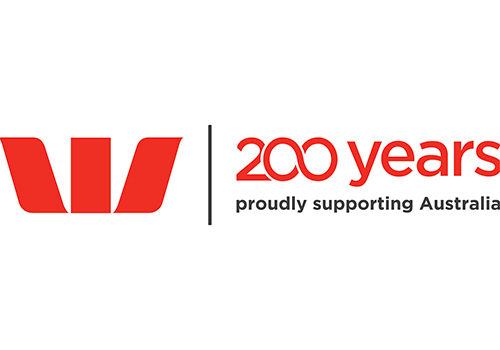 Keith is currently Head of Multicultural Acquisition at Westpac where he is responsible for the New to Australia segment and their needs. Prior to this Keith worked in the Westpac CEO’s office and was on the Management Associate Program at Citibank. Keith Miranda has extensive commercial and philanthropic experience having co-founded award winning technology companies based in Asia as well as charitable foundations aimed at helping Asian orphans. Keith Miranda is current President of the Australia Malaysia Business Council and is bilingual in English and French. 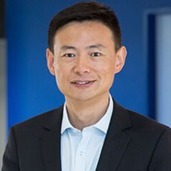 Maggie Zhou was appointed Alibaba Group Managing Director for Australia and New Zealand in March 2016. She has worked for the Alibaba Group since 2000. As one of the key veterans of the company, Maggie has witnessed major developments as the company has expanded its businesses outside of China, and seen the progression and development of mainland China’s e-commerce market. 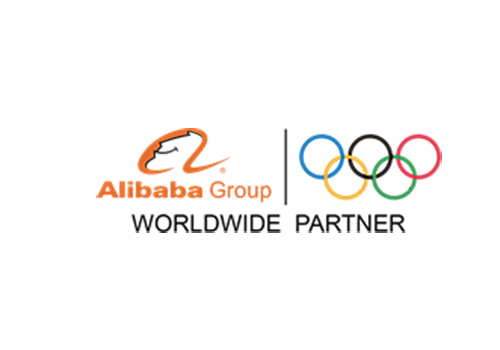 Maggie is currently responsible for establishing a local presence for Alibaba in Australia and New Zealand to further develop infrastructure and help local merchants enter the vast China consumer market. Prior to this role, Maggie worked closely with the Australia and New Zealand business development team on Tmall Global, a cross-border B2C business platform for Tmall, and was in charge of overall government and public affairs for the platform. 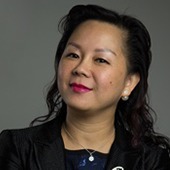 She has worked closely with the Australian Trade Commission, showcasing the value of the China e-commerce market to Australian brands and businesses. In 2003, Maggie helped the Group establish Taobao Marketplace as one of the nine founders of the C2C platform, and served as Executive Assistant to Jack Ma, the founder and Executive Chairman of Alibaba, for almost five years. Designed to give businesses and students alike an in-depth taste of the huge opportunities in Chinese and Hong Kong markets for entrepreneurs. Get guidance from local and international experts on how you can access opportunities locally and abroad. 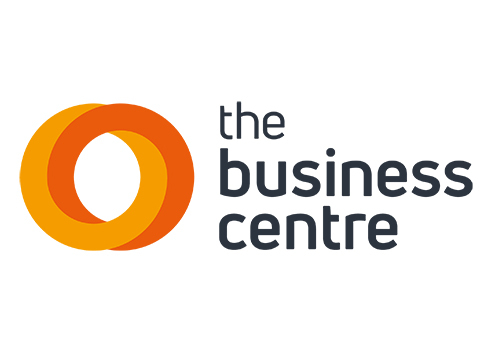 Facilitated by The Business Centre, The Master Class will include a presentation from Hong Kong expert Dr Luca De Leonardis and Newcastle based entrepreneur recently returned from a scholarship trip to China, Sahil Harriram Co-Founder of Elite Robotics, along with more in-depth discussion from Westpac Bank and Alibaba ANZ. A Ma and Morley Scholar from the 1st cohort will present their experiences after their recent trip to China under the Ma and Morley Scholarship Program with Jack Ma Foundation. 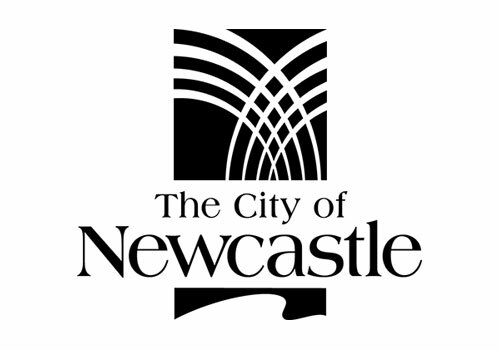 There will be a world café discussion time where attendees will be able to learn from these experts by diving deep into discussion about accessing opportunities in the Newcastle innovation ecosystem and in China. You will also here from Newcastle student and rocketry guru Kenyon McMahon who is an alumni of the pilot STEM Commercialisation program delivered by Regional Development Australia (RDA) – Hunter’s ME-Program and the Business Centre.